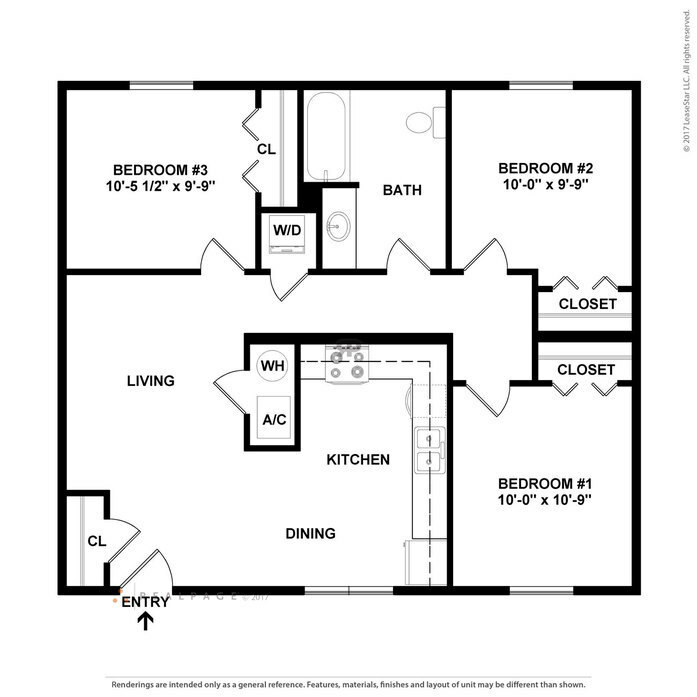 One Bedroom apartments at Fox Run are located in single story buildings -- no neighbors above or below you! 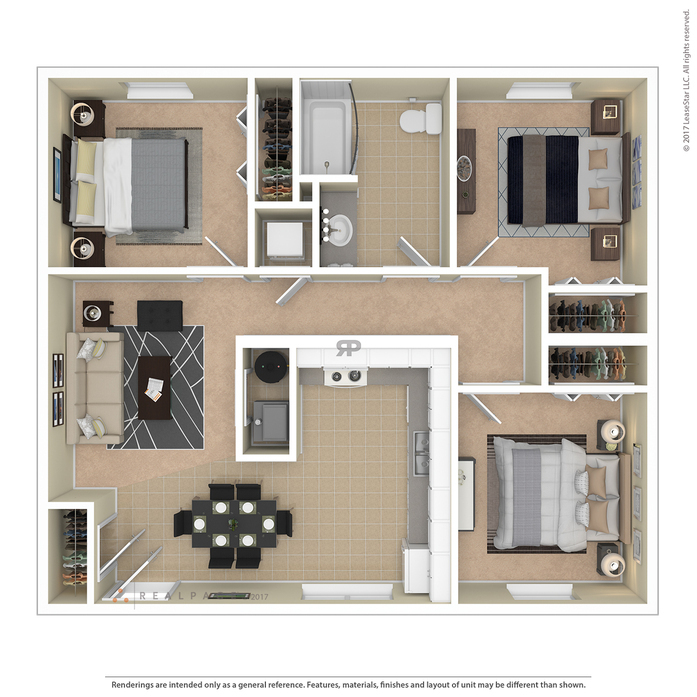 This open floor plan is designed as handicap accessible with user-friendly functionality including laminate flooring, no-step entries and wider door ways. 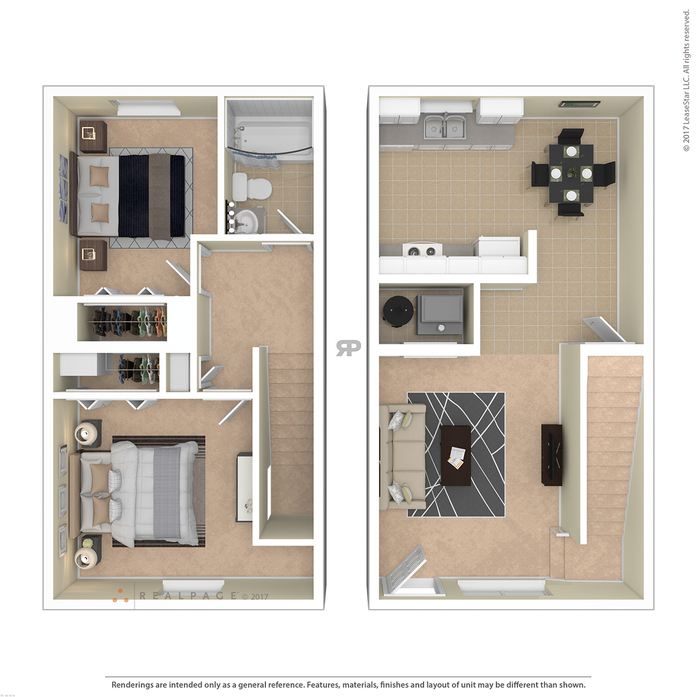 Fox Run's 2 bedroom / 1 bathroom apartments are "townhome style" with the Kitchen, Dining Room and Living Room on the first floor and 2 bedrooms and 1 bathroom upstairs. 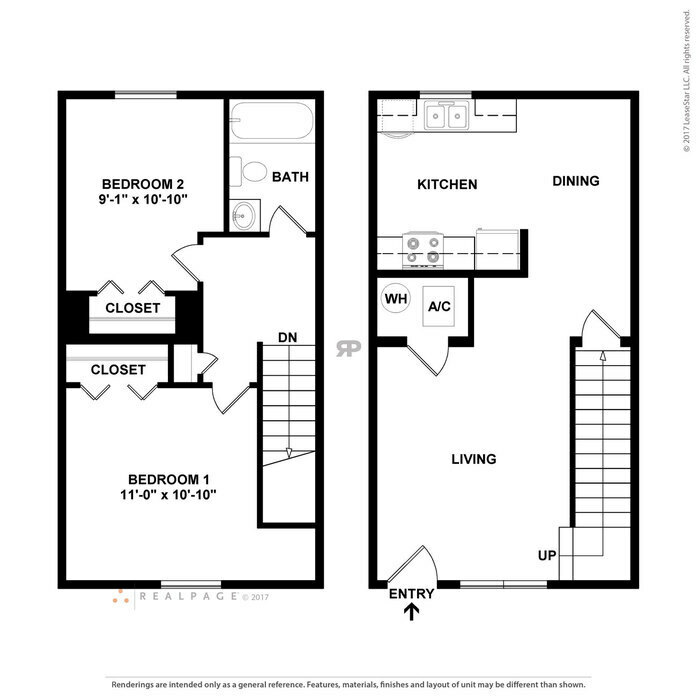 Each apartment has laminate flooring on the main level and carpeting upstairs. Many have a full-size washer/dryer in the apartment. 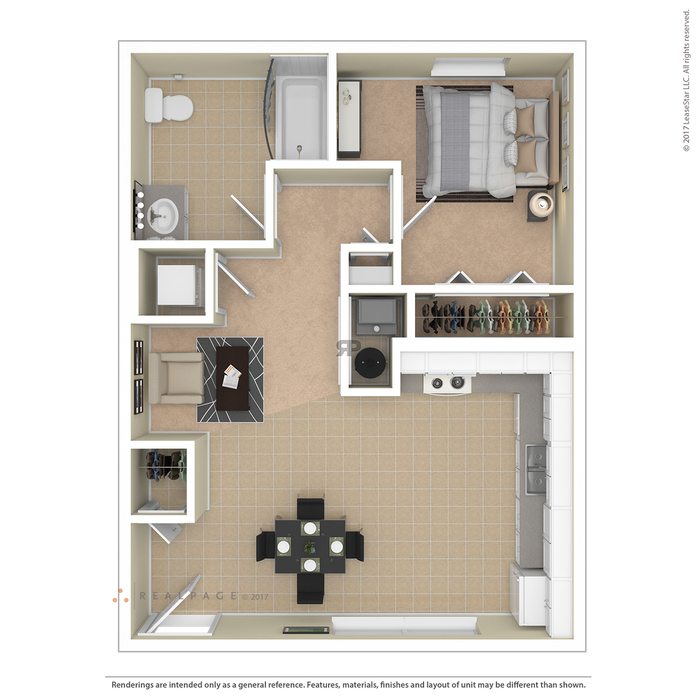 Fox Run's 3 bedroom (or 2 bedrooms and a den) apartments are located in single story buildings with laminate flooring throughout. You have your own small private deck which is accessed through the 3rd bedroom that has a 3 or 5 person hot tub on the deck. The bathroom is large and custom-tiled. 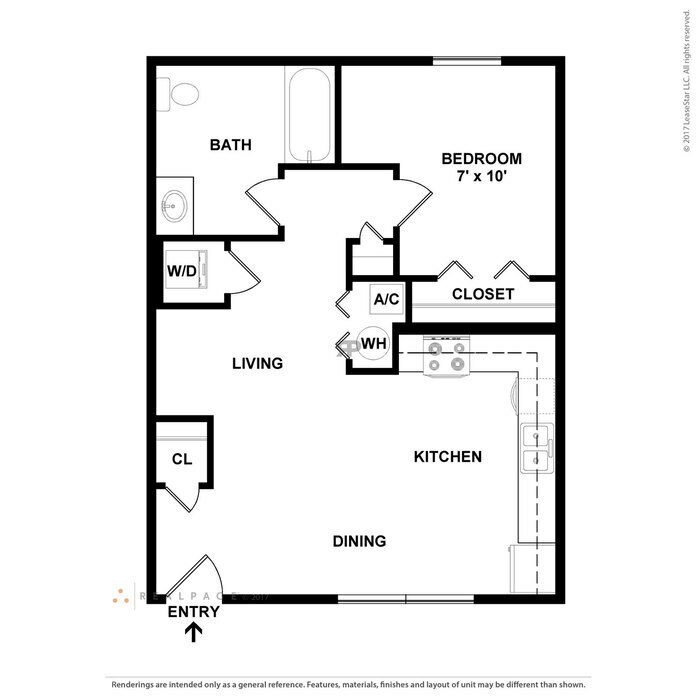 The kitchen is spacious with lots of cupboards as well as granite countertops and stainless steel appliances. Most have a washer and dryer in the apartment. You will also enjoy the large screen TV that is mounted in the living room for you!